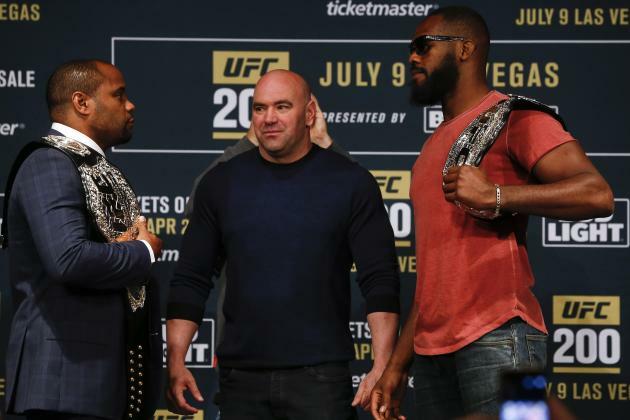 With the addition of Daniel Cormier and Jon Jones to the main event of UFC 200, Dana White and company have thrown down the gauntlet. 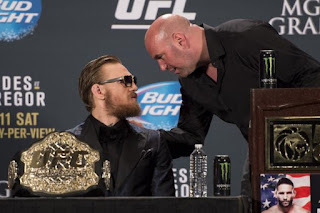 This power move sends a clear message to Conor McGregor and the rest of the roster at the same time: the promotion always comes before individual fighters. Whether or not the fighters band together and push back against that message remains to be seen. When McGregor explained his position via a lengthy Facebook post, a number of fighters praised his stance. To openly support him in this situation is the first step, but what happens when the organization begins to push back against these athletes? Will they still sing a tune of unity? The idea of an association or fighters’ union of some sort continues to come up in conversation. People point towards the madness of the last few weeks as a key opportunity to get the ball rolling. Unfortunately, the answer is never that simple. 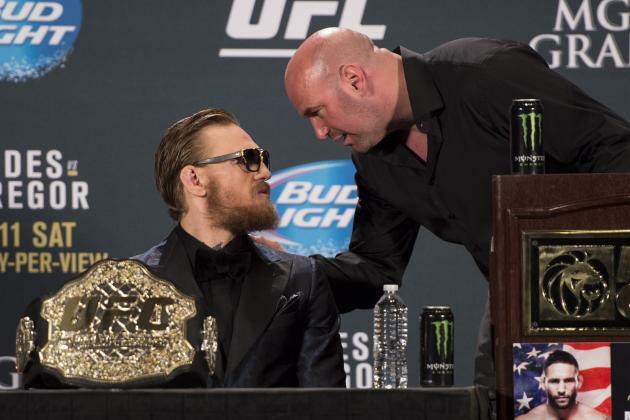 When McGregor was pulled from the main event of UFC 200 a number of fighters spoke up and said they were willing to take that opportunity. 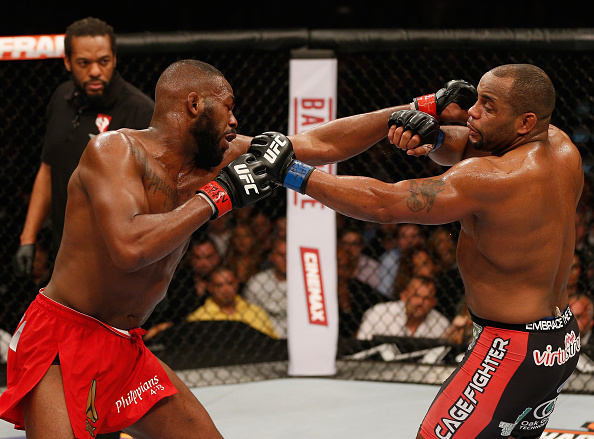 This is the main hurdle to creating a unified group of fighters to push back against the UFC. The roster is full of those that could be considered “haves” and their interests don’t always line up with those of the “have-nots.” That breakdown is what will keep fighters from creating a group such as the Association of Tennis Professionals, which was originally created to protect the interests of male tennis players. As long as there are fighters who are willing to insert themselves into the limelight for the opportunity to get paydays that are otherwise outside of their grasps, fighter unity will be limited. 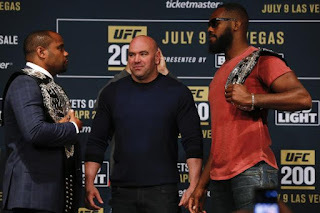 However, the controversy surrounding UFC 200 is still a positive step for fighters looking to make these disputes more public. McGregor talked about the multiple times he stepped up and did “favors” for the UFC which allowed the company to generate millions of dollars. This is akin to the complaint that Matt Mitrione put forward before signing a deal with Bellator MMA. 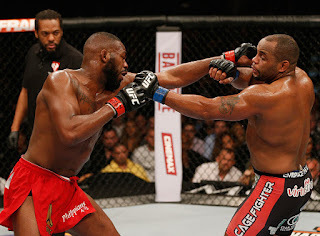 Fighters consistently do such things as take last minute fights, which aren’t truly in their best interest. In addition, the pay structure of fighters being paid half their purse to show and then half to win is completely questionable at this point in the sport. This is exactly why many fighters who reach champion and mainstream status demand set paydays regardless of fight outcome. In this way and others, there are tiers of fighters within the UFC roster who have competing interests. Solving this problem is the first step that fighters must overcome if they are truly going to push for a powerful change in the sport. After a few weeks of entertaining banter in social media, UFC 200 is finally starting to come together. However, when the event is concluded, a number of questions will remain as to whether fighters will ever be able to come together and form an association for their collective benefit. 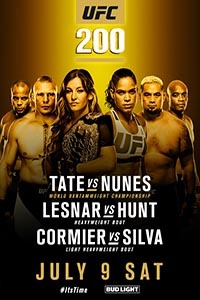 UFC 200: Tate vs. Nunes (formerly UFC 200: Cormier vs. Jones 2, UFC 200: Lesnar vs. Hunt) takes place on July 9, 2016 at T-Mobile Arena in Las Vegas, Nevada. Click the stars to rate how good you think UFC 200 will be.